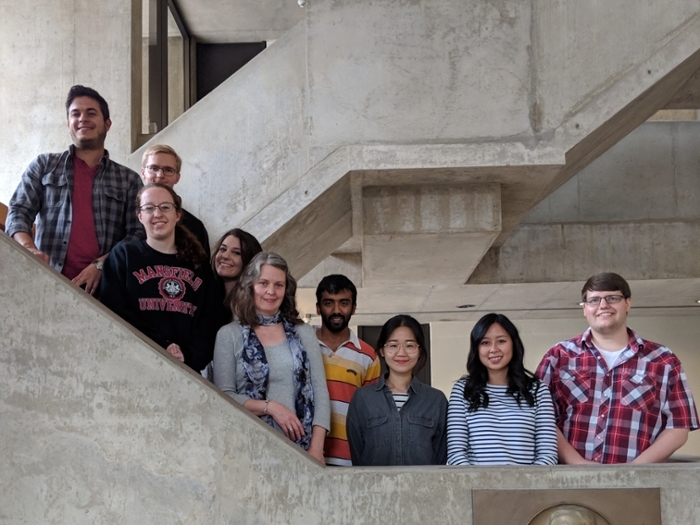 We are a research group at the University of Rochester investigating metalloprotein structure and function and engineering biocatalysts for applications in energy conversion. We use a range of techniques including molecular biology, protein biochemistry, resonance Raman spectroscopy, fluorescence, electrochemistry, and NMR spectroscopy applied to paramagnetic biomolecules. Please visit the links on this page for more information.